Where do you make your product? Crafting performance apparel for the competitive runner requires a relentless pursuit of the best materials and manufacturers. From our Massachusetts-made Varsity Cotton to our lightweight, Swiss-made Eliot Stretch fabric, we scour the globe for materials that perform for the garment’s specific function. Our factory relationships are critical - we work tirelessly to find the best global partners and push one another to deliver the highest quality product possible. Our complete vendor code of conduct is available here.  For more information or questions please email lee@tracksmith.com.